are closely linked to the effects of the sacrament of Penance. can gain indulgences for themselves or apply them to the dead. such a way that no punishment would remain. Norm 2; cf. Norm 3. 84 Cf. 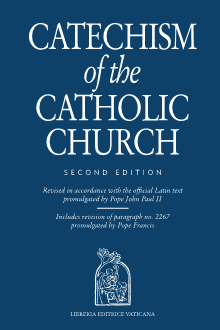 Council of Trent (1551): DS 1712-1713; (1563): 1820.